Join hundreds of other organisations and #UniteForParkinsons this World Parkinson’s Day, 11 April! Make sure you share and tweet the hashtag to make it go viral on social media and help raise awareness. We are proud to be the official media partner for the campaign. So far thousands of Parkinson’s campaigners from 170 countries have visited the World Parkinson’s Day website, with many more getting involved on social media. Last week the campaign reached new heights when it was endorsed by lawmakers and MEPs in the European Parliament in Brussels, Belgium. 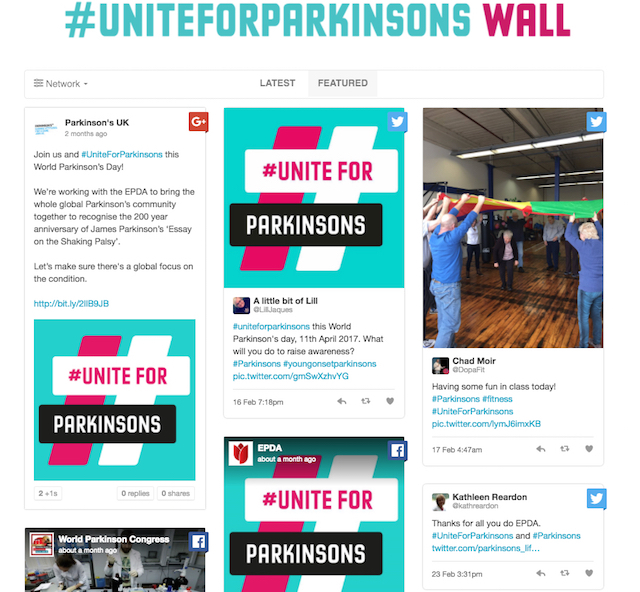 Parkinson’s charities across the globe have been tweeting pictures of their activities, which are showcased on the dedicated #UniteForParkinsons online ‘wall’. The world’s largest Unity Walk takes place in New York’s Central Park later this month, and the organisation has urged people to get involved in the campaign. In the UK, Parkinson’s Awareness Week runs from 10–18 April. Our friends at Parkinson’s UK have tweeted to spread the word. 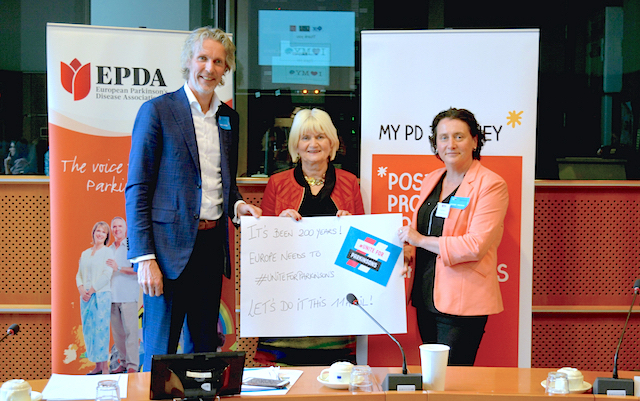 Professor Bastiaan Bloem, co-founder of the innovative ParkinsonNet healthcare initiative, made the short video below for the European Parkinson’s Disease Association explaining why everyone should #UniteForParkinsons. Francesco de Renzis, website and campaigns officer at the EPDA, made a video pledging to get involved in his native Italian to show the global reach of the campaign. 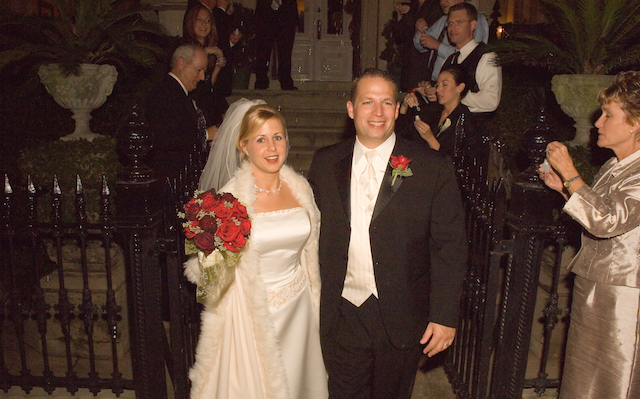 Our regular guest blogger Tonya Walker wrote a heartfelt post: ‘My husband and I #UniteForParkinsons because he’s my rock’ – and told s us why her life is “Parkinson’s perfect”. 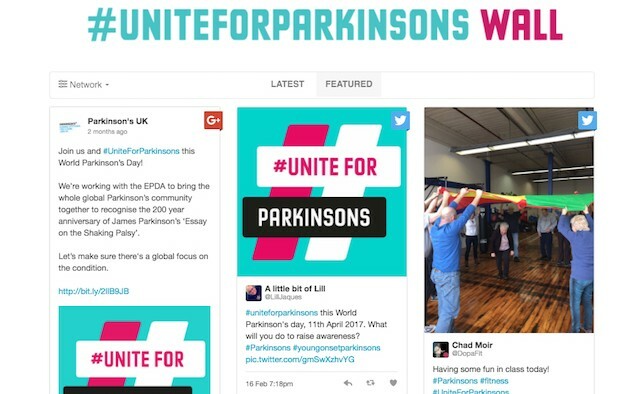 Wherever you are in the world, make sure you visit the Parkinson’s Life twitter page on World Parkinson’s Day, 11 April for all the #UniteForParkisons updates as they happen.